LinkedIn is raising the profile of its Influencer initiative today by giving regular users the ability to ‘like’ and reply to other comments on long-form posts uploaded by the social network’s chosen industry leaders. 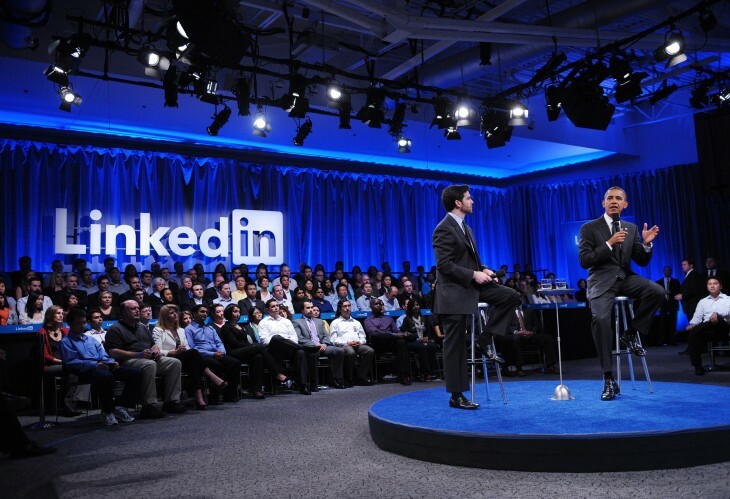 The program features high-profile entrepreneurs and politicians such as Richard Branson, Barack Obama and Bill Gates, adding some considerable heft to LinkedIn’s image as a professional and high value corporate social network. 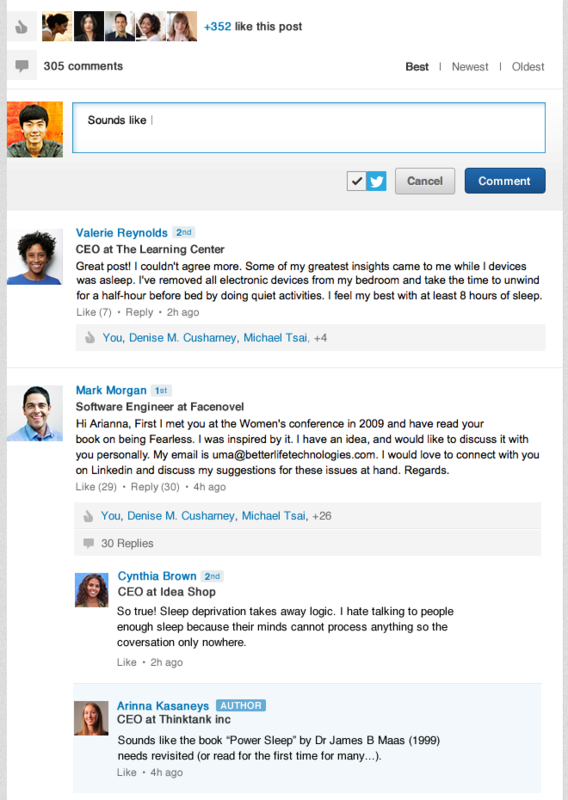 As with regular LinkedIn status updates, users can comment on individual Influencer posts and now reply directly to messages already left by other users. Comments can also mention other LinkedIn users – similar to tagging Facebook friends or mentioning a Twitter handle – thereby triggering a new notification in the recipient’s account. “We are also giving you the power to sort comments, to help you quickly find the content that interests you most,” LinkedIn’s Itamar Orgad said. Influencers have also been integrated into LinkedIn’s search results, enabling users to look up their favorite industry experts and instantly jump to their most recently published posts. Given the exclusive nature of this content – few sites can claim to host long-form posts written by UK Prime Minister David Cameron – it makes sense to make the Influencer program more discoverable and engaging for other LinkedIn users. More than 300 individuals are now part of the Influencer program. LinkedIn says their posts gain almost 25,000 views on average, as well as 240 likes and 94 comments. For comparison, Bill Gates’ first post on the platform received 1 million page views in the first 48 hours.